We have had a very positive response from the membership to the January edition of The London Roar and are now into the last twenty strokes. Two sets of ten to go; heads up and push on. We all know how long those last twenty can last if the boat is not quite together and I again urge all those who have not yet stepped up to do so now. The remaining funding is primarily for new gym equipment. Modern squat racks, benches and weights that ensure safe lifting and minimised injuries, coupled with watt bikes and new ergometers. If we are light on kit, the training regime will be compromised and the Club is not here to compromise when it comes to modern training techniques. Historically, London was at the forefront of embracing new training techniques and programmes and we must re-establish that advantage. As we approach the end of this fundraising, we continue to thank those who have contributed and start to celebrate what is undoubtedly a considerable achievement by our Club. A list of contributors was on display at the main entrance to the Club for the annual dinner (below). The list is tiered in five levels - Platinum, Gold, Silver, Bronze and Angels - representing the bands of contribution by those listed. Once the project is completed, a permanent board will be mounted on the wall of the new Peter Coni gym which will stand as testament to the generosity of the members, many of whom will not use the facility but wish to ensure that future generations have the opportunity to attain their training targets and achieve the best possible results on the water. Those who attended the Annual Dinner on the 25th January were given access to the new gym. Everyone who had not seen it before was taken aback by its scale; photographs do not do it justice. Our guests from other clubs were either left amazed and silent or uttered something not repeatable in this article, but all were very complimentary after the initial impact. I hope that the results of the future training sessions in the Coni Gym will do the same when they see our crews in competition. As I say, we are still in need of funds to complete the project. Further donations from members will be much appreciated. If you would like to make a donation, please will you either send a cheque payable to London Rowing Club to me at the Club or make a telegraphic transfer into the Club’s account numbered 00784222, sort code 60-00-01. Please will you reference your payment ‘gym’ followed by your name. Without exception, the reaction of those who have seen the gym redevelopment recently is summed up in the words: ‘amazing’, ‘awesome’, ‘incredible’. In the last month there has been continued good progress. All the windows, including the full height section in the large gym and the changing room windows, are now fitted. The windows are double glazed for thermal and acoustic insulation and have metal frames in the same anthracite grey colour as the external cladding. They look very good. The changing room windows have obscured glass for privacy and all other glass is clear. The amount of natural daylight in the gyms and the changing room is excellent. The apex of the smaller weight’s gym will be fully glazed and will introduce light and warmth as it faces south. The metal framing for the glazing is being fabricated currently together with the bridge link from the common parts to the new changing room. The entrance area to the gym, the physio room and accessible WC have been dry-lined and plastered, various doors have been made and fitted and the vision panel for the physio room and the glazing above is now in place. The elevational cladding has largely been fitted but there is quite a lot of cladding work left including the fitting of the ventilation units and louvres. The current challenges relate mainly to the weather. The cold weather means the cladders cannot work as the surfaces are too icy or wet to walk on, the plaster is taking a very long time to dry and the specialist changing room wall and floor surfaces cannot be laid when the temperature is too low. Our contractors are progressing other work and will bring in heaters to help with drying out times. Over the next few weeks, assuming we get through the challenges above, the contractors will move onto the fitting of sanitaryware, plumbing and electrics. As we come into the final phases, we need more funds to close the gap and be in a position to complete and equip the gyms in the way we want to. Please support the project as generously as you feel able to and be a part of this terrific project. For more information contact Peter Halford, Eddie Markes or Simon Harris. So beautifully put, I thought. A strong motivation to me and, I hope, to others. Despite a cold January and missing a Sunday outing due to the river being closed for the Quintin Head, attendances have been very good - 26 and 25 on two consecutive Sundays. The Irregulars are definitely growing in numbers as their ‘Turn up and row’ format appeals to more and more. On Sunday, the 13th January, we unveiled our new boat named ‘Rob van Mesdag’. There was, as was to be expected bearing in mind the love and respect held by all for the great man, a large turn-out at the naming ceremony and our President, Mike Baldwin, gave a very amusing speech recalling conversations he had had over the years with Rob. Most of those who attended took to the water afterwards and "Rob" escaped unhurt despite the low tide at the time we boated. 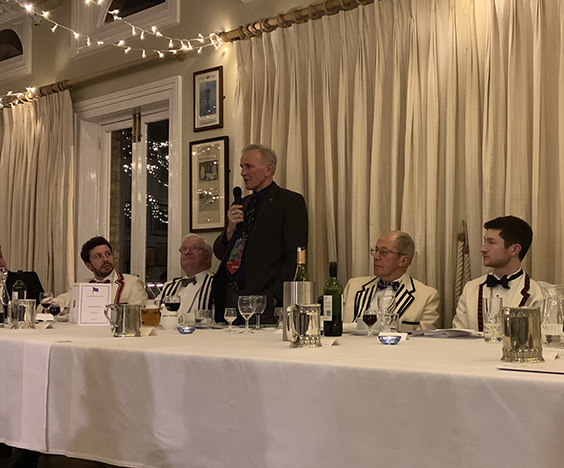 The Annual Dinner on the 25th January, was, as usual, attended by a good number of Irregulars and great fun was had by all. 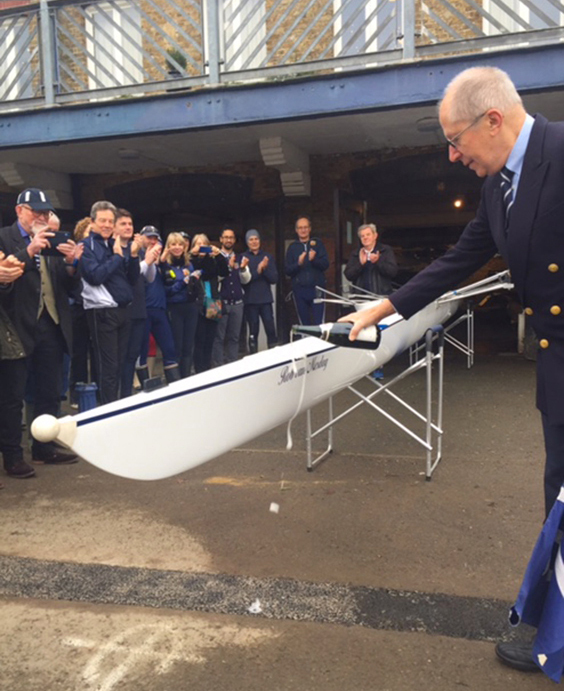 Martin Cross, LRC Honorary Member, captivated the audience with illuminating rowing anecdotes. Recruiting is going on for the Vets’ Eights Head which will be taking place on the 31st March. There has been a good response and it is hoped that we may get two eights out – hopefully, one of which will have some women in it! Training outings are about to start and the annual search for a cox or two is on! There may still be room for you so if you are interested in either rowing or coxing, please email me (ecmarkes@marldon.net ) as soon as possible. Having retired from the Senior Squad about a decade ago, I have frequently felt a craving to get back in a boat. However, I, and many of my peers, were put off from doing do because of our deeply imbued belief that rowing in anything less than a boat capable of storming down the Dorney track in 6 mins just wouldn’t be enjoyable. Last season, I was proven very wrong by a couple of hastily organised social rows with some fellow former squad members. As it turned out, for the most part we could all remember how to row and, typically, have tended to keep relatively fit, so with only a little bit of hamstring lengthening, a group of retirees were able to make a boat move pretty swiftly and have a great time doing so! The formula was simple: a decent standard of crew members, fair-weather outing selections, great banter, the obligatory social media post and, of course, a couple of pints at the LRC bar to get down to the serious matter of discussing exactly how good we had been. This dynamic lead to the birth of a ‘WhatsApp’ group ironically named ‘The Millennials’ that proved a rallying point for an ever-expanding group of us who (unsurprisingly) rather enjoyed swinging an oar (or two) and discovering that it is actually highly enjoyable and achievable, even with all of the commitments we have all taken on since retiring from serious rowing. This group has gone from strength to strength, culminating over the summer when we were boating 4/5 eights (including one particularly star-studded ladies 8+) on Wednesday evenings. This was on occasion followed by barbecue on the balcony and always a healthy flow of pints from the bar. Of course, despite the crews being very closely matched and finishing close to level – these were NOT races! The key elements of this group have evolved into the following: experienced and capable crews, outings limited to the White Hart and back (with the obligatory “selfie” at the top), top quality ‘chat’ and the golden ratio of 1 hour on the water to 1.61 hours at the bar. As most of us have gone into hibernation with the colder weather and the lack of daylight, winter outings have been more sporadic and populated by perhaps the more stubborn amongst us (that said we have entered a race or two). Come the changing of the clocks, warmer evenings, more daylight and of course the new gym, we will be looking to re-instate the Wednesday evenings with the express purpose of enjoying rowing (and socialising) at our club. If you are interested in joining our group, please email me on mark.lucani@googlemail.com. On the first Saturday of the year, I had an interesting new experience; I capsized my single scull for the first time after 37 years of sculling. The air temperature was 5 degrees and the water temperature below 5 degrees. The first thing that everyone has asked is how, after so many years of having sculled without mishap, could it, and did it, happen? The tide was on the ebb, one hour from the change to flood, and very low. I was focusing on two things, the first being to avoid running aground and the second, somewhat ironically, warning a pair downstream of me that they had drifted out of the inshore zone and were now on a collision course with a single proceeding downstream towards them. In this process, I missed the fact that the buoy off Harrods wall was very tight to the bank and managed to hit it with my rigger. Initially, the force pushed the buoy down but my hull then stopped with the buoy in the triangle of my wing rigger and the backstay. Physics did the rest. The buoy, now no longer subject to a downward force, resurfaced under my rigger and despite my efforts simply pushed me over. You might think it was a silly error but it could happen to anyone - and that is my reason for writing this article. No matter how experienced a sculler or sweep rower you are, you need to be aware that cold water immersion is very dangerous, to plan for such an event and know what to do. As I have said, this was the first time that I have capsized but it is not the first time that I have fallen out of a boat; although, generally, I tend to fall in to enjoy a swim or dive in a warm climate or wearing a suitable wetsuit. Crucially, I had read a significant amount of material over the years for sailing, diving, and, of course, rowing. I knew what would happen next and in a rather calm, detached, academic way, my brain started ticking off a check list of what, and what not, to do. I have read page 47 of Rowsafe, not just the diagram and explanation of releasing yourself from the hull, but also the links https://www.britishrowing.org/wp-content/uploads/2018/10/Row-Safe-April-2018.pdf . I recommend that you do the same. Please follow the links on that page to understand the impact on the body. Briefly, you will experience a sudden and debilitating shock. Make sure you hold your breath when underwater. The first shock intake breath is almost involuntary and if you are under water at that moment it can mean a lung full of water, possibly resulting in drowning. This is followed by rapid breathing. Also, and very disturbing, is the immediate withdrawal of blood from the limbs which limits your strength. From warm active strong muscles to cold, slow and weakening in seconds; grab the boat and hold on during this phase. After a period which in my case was about 30 seconds but can be as long as 3 minutes, the shock reaction abates, your breathing slows and you have more control of your body. I was also aware that the bank was only 10 metres away and land under foot probably only 5 metres, but ingrained in my rowing safety knowledge is the rule that you never leave the boat! It is your life vest, it will float even upside down with you on top; use its buoyancy. I climbed on top of my hull and I strongly recommend doing this in all cases if there are no hazards in the immediate downstream area. This gives you a chance to gather your thoughts. You also immediately feel warmer and can then make balanced decisions about getting the hull to the shore. In this instance, I was lucky to be picked up by a passing launch, but if boating at a quiet time alone this may not happen. If you are permitted to boat alone, make sure you have considered what may happen if you go in the water, as part of your pre-outing risk assessment. I boat with a mobile phone in a water tight pouch and loop the string onto my rigger. You may find yourself or someone else on the river in need of assistance and having this with you in the hull could make a significant difference to the outcome. They cost about £5 and do wear out over time so buy two and have one in reserve. If in doubt, call 999 and ask for the coastguard. They will summon the RNLI to your location. (Our nearest RNLI Station is at Chiswick). Those who only row in crew boats should also read the links above. If you or a crew member are ejected from the hull, this will help to ensure a good outcome. Most importantly, the crew must go immediately to the assistance of the crew member in the water as the momentum may have carried the hull away from the now immersed and gasping crewmate. Our steers rules are very clear who can boat alone and when so please ensure you are aware of your status; if in any doubt, please contact those involved in safety at the club at safety@londonrc.org.uk. Please refresh your safety knowledge on a quarterly basis. That information stored away in the brain enables a calm and measured response when you are presented with a crisis. To increase your enjoyment of London Rowing Club online, here is a guide to explain what is now available to you and to help you navigate our new website. You will find us at www.londonrc.org.uk . Our website is optimised to be mobile friendly as users access it on a mix of devices. 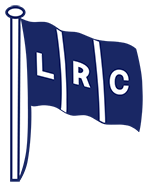 The primary link on our Home page takes you to Learning More About LRC Rowing (https://www.londonrc.org.uk/lrc-squad). This explains how rowing at LRC is organised into the various groups and also highlights water safety procedures. 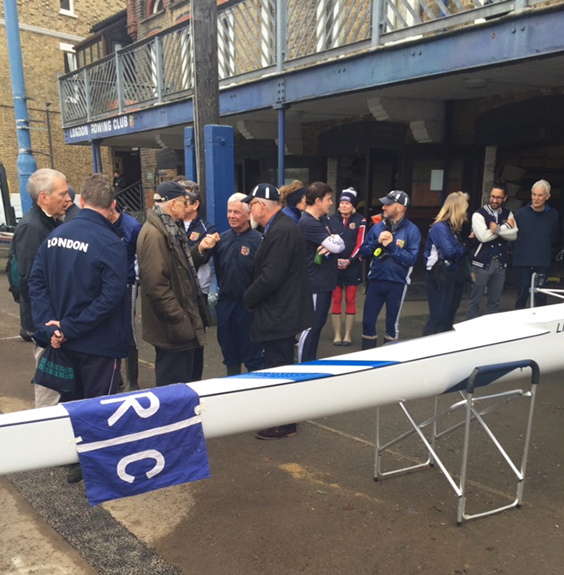 Also on the Home page, you will find links to latest news and features, including the current edition of The London Roar (https://www.londonrc.org.uk/the-london-roar/2019/02/12/london-roar-february-2019-edition-nkdm4) and a further link to see earlier news bulletins (https://www.londonrc.org.uk/rowing-news). Another link is to our LRC Gym Development update (https://www.londonrc.org.uk/lrc-gym), where you can follow the entire development story in a timeline format. 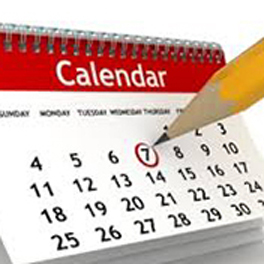 Calendar of Events is a new feature on the Home page (https://www.londonrc.org.uk/calendar-events) and our aim here is to slot in key club events within the medley of events from across the entire national rowing calendar. 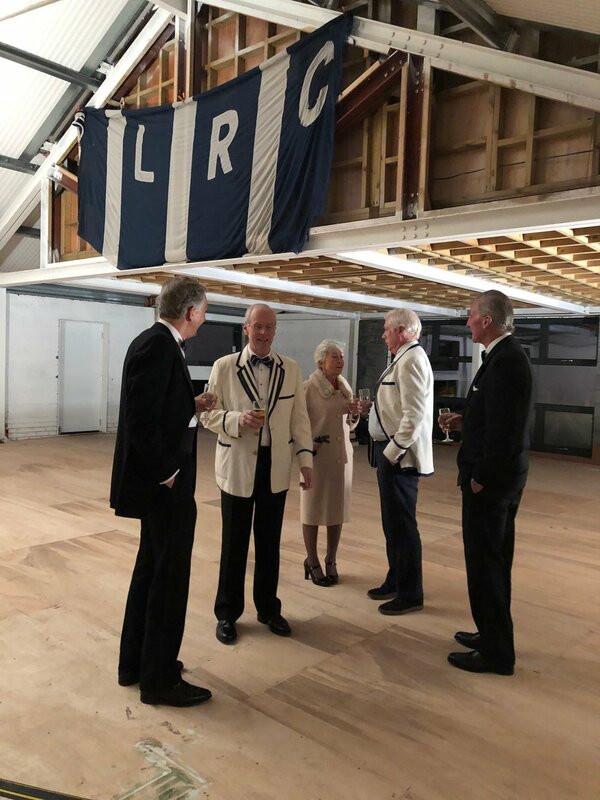 We have so much to celebrate and make clear about where we are heading as a club and the link to About London RC (https://www.londonrc.org.uk/mission/) expands on our plan to evolve as The Tideway’s Home of High Performance Rowing. How to Join London RC (https://www.londonrc.org.uk/membership-enquiries) completes the main focus of our Home page, giving access to our forms and introducing Jessica Salter, our Membership Secretary. 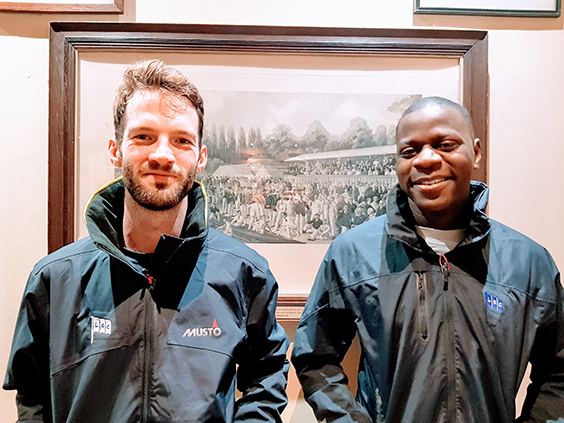 Two garments from the Musto range are being offered for LRC members to enjoy. The jackets will be in LRC Blue with the flag on the chest. The first, the Sardinia BR1, is a fully waterproof lightweight and versatile jacket. The second is the BR1 Inshore jacket which offers superior wind and waterproof protection for you during the long winter months to come! This represents more than 30% off the RRP! Both Jackets are available up to size 16 for women and XXL for men. Please email rob.dauncey@londonrc.org.uk to place your order. The Club will file any necessary reports on your behalf with British Rowing and the PLA. Members should not submit reports directly to either body. Please do not submit an article without first liaising with me.